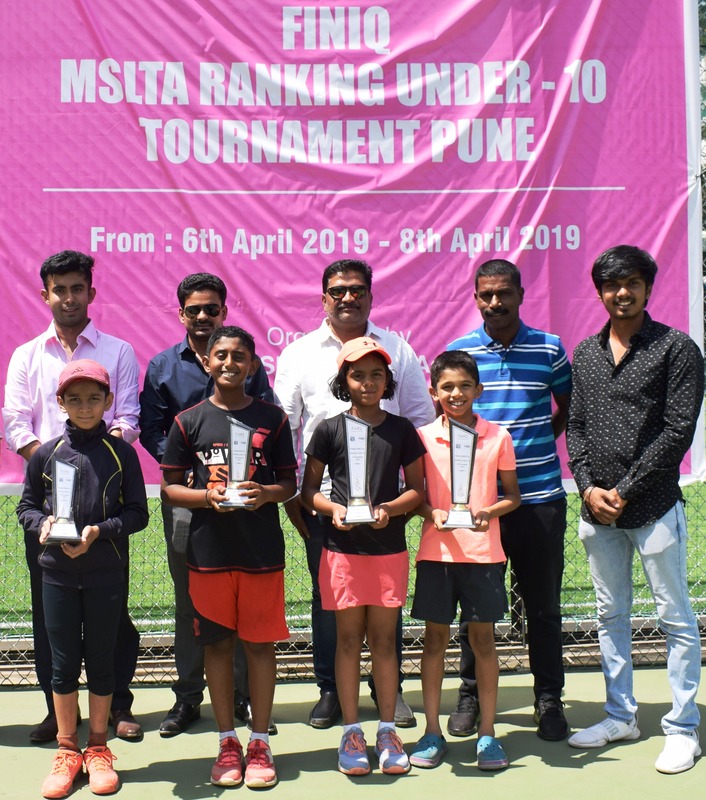 Kelkar, Shinde lift titles at the FinIQ Trophy MSLTA State Ranking Under 10 Tennis Tournament 2019. Pune, April 10: Neel Kelkar and Prisha Shinde of Pune lifted the boys and girls under 10 event title at the FinIQ MSLTA State Ranking Under 10 Tennis Tournament 2019 under the auspices in association of MSLTA organized by Navnath Shete Sports Academy and played at Metro city Sports Club, Ideal Colony Ground, Kothrud. In the boys under 10 finals 3rd standard student of Symbiosis school Neel Kelkar upset second seeded Dhron Suresh 4-1, 5-3 in just 1 hour to claim the title. Neel practices at Deccan Gymkhana under coach Madan Gokhale. 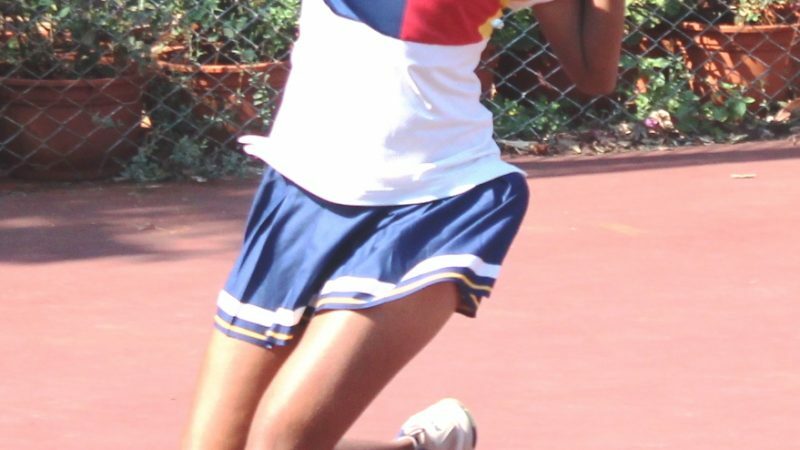 In the girls under 10 section fourth seeded Prisha Shinde upset third seeded Mrunal Shelke 4-5(5), 4-1 to claim the title in this category. 5th Standard student of Sanskruti School Prisha who practices at Solaris Club under coach Ravindra Pandey. The winner and runner got trophy and certificates. The prizes were given away at the hands of Mr. Rajveer Singh, Sports Committee chairman of FinIQ and Mr. Sushi Joseph. Mr.Navnath Shete, Tournament director, Mr.Avinash Kokane, Mr. Pranil Dhanave were present on the occasion. 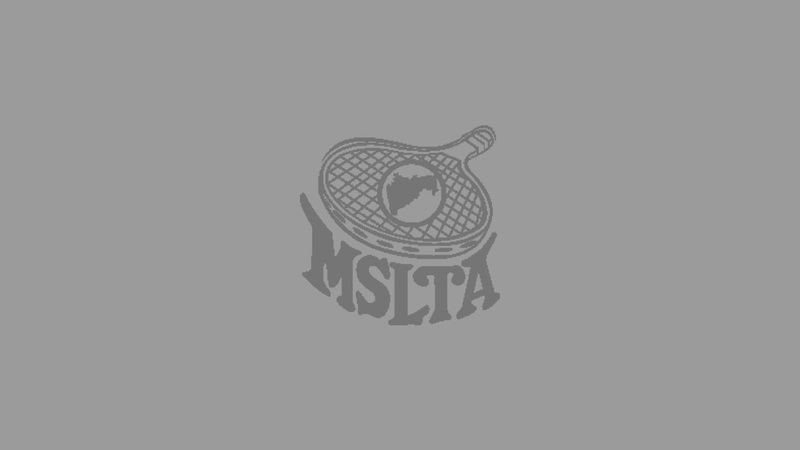 Kutwal, Sharma register credible wins at the MSLTA Yonex Sunrise Hotel Ravine National Series Under 16 Tennis Tournament 2019. Khan, Premkumar, Patlolla score upset wins at the MSLTA Yonex Sunrise Hotel Ravine National Series Under 16 Tennis Tournament 2019.